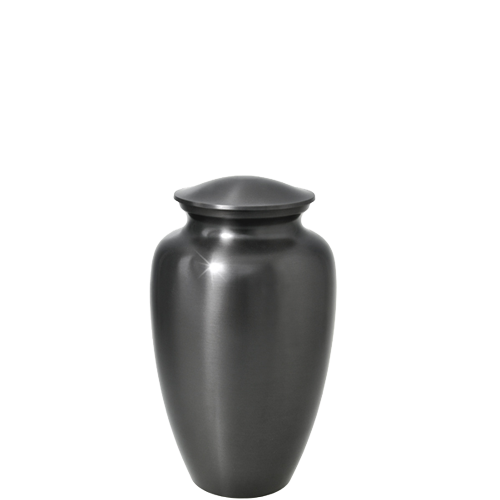 The Classic Gray Urn is beautifully made of solid brass and has a threaded lid for secure closure. The smooth gray finish is excellent for engraving and provides an elegant way to honor a beloved pet. 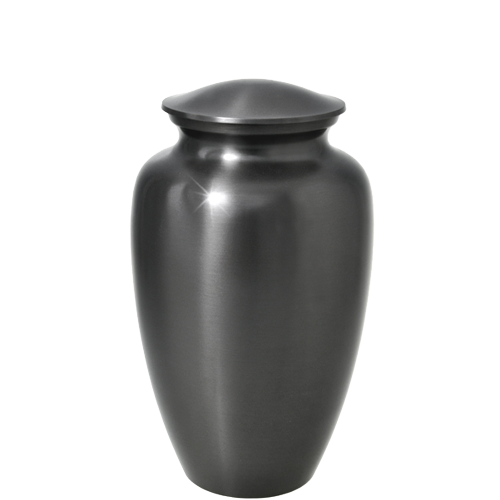 This urn will hold approximately 60 cubic inches of ash, ample space for pets weighing up to 60 pounds at the time of passing. Matching 3", 6" and full-size 10" urns shown engraved. 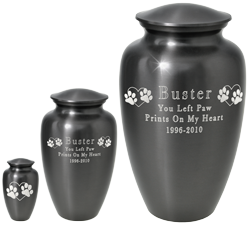 Matching keepsake size sold separately. 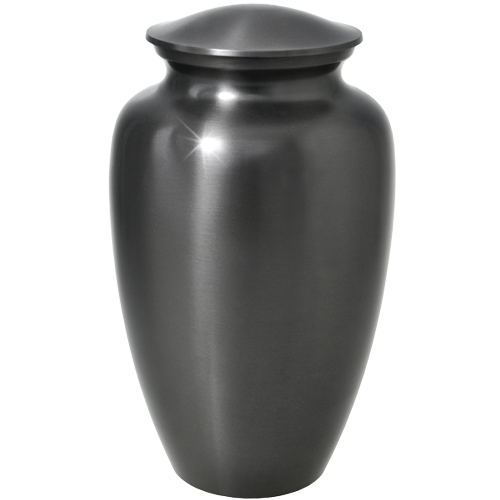 Matching 10" full-size urn sold separately. Personalize the urn with engraved text, clip art or even a custom line drawing you supply! Choose clip art from our extensive library. Don't see what you want? 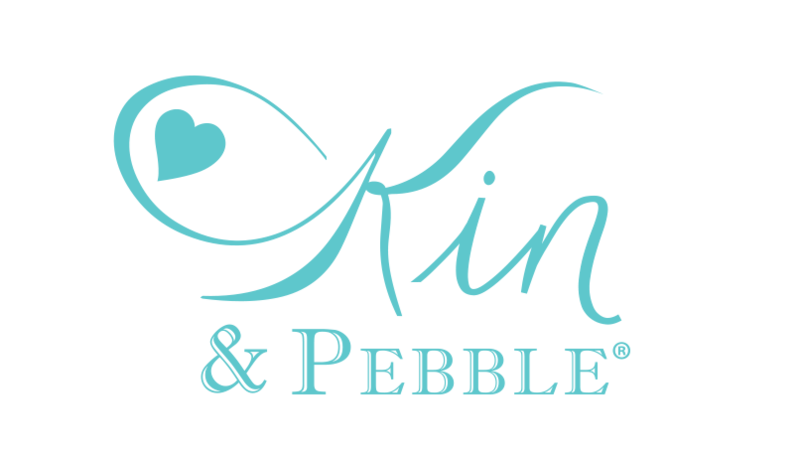 Please specify your desired clip art and we will do our best to meet your expectations.